How to set the store PayPal account? 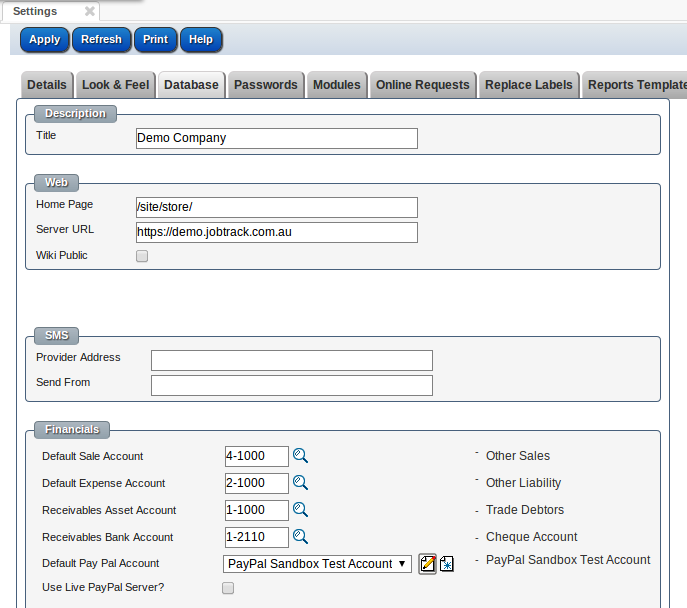 Default PayPal account can be selected on the Admin/Database tab. 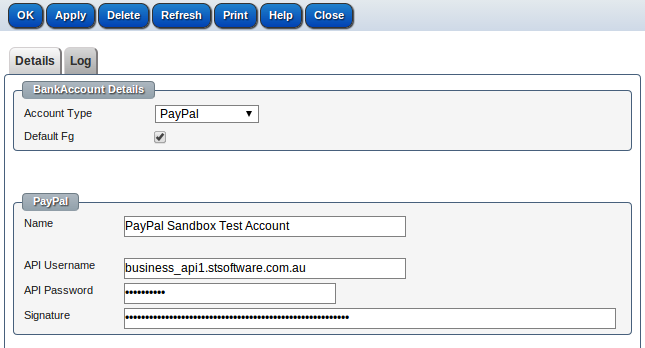 Go to Admin/Settings menu, Database tab, you can find the Default Pay Pal Account dropdown and Use Live PayPal Server checkbox in Financials section. By checking "Use Live PayPal Server" checkbox, all purchases from the store will be real money transactions, uncheck this checkbox to use PayPal sendbox server (test server), no real money transfered.